And this is the first giveaway to be happening on all of my social medias and the happy thing is that this giveaway is open Internationally.. This is my first international giveaway..
And the car and cupcake appliques i link later.. as its been a year i just forgot from which pattern i followed..
Also comment what 2 appliques you wanted and why.. Comment and tag your friends to participate..
Hi...Afiza here...just participated in your giveaway...to b honest this is the first time i went through your facebook and bio....MashaAllah ua really doing a great job and must say very talented...yarning is somthing diffrent wch isnt that easy for everyone...need lots of practies...ua works r very good...my facebook account is Fathima Afiza Ahmed..and instagram "afizanaveed". Name Hibah appliques two dfrnt flowers. 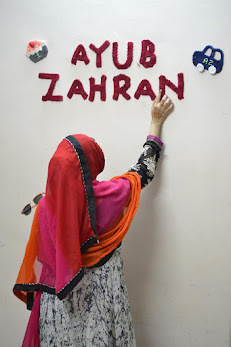 Aifa my daughter name.. heart and frower appliques i want if i win in shaa allah. 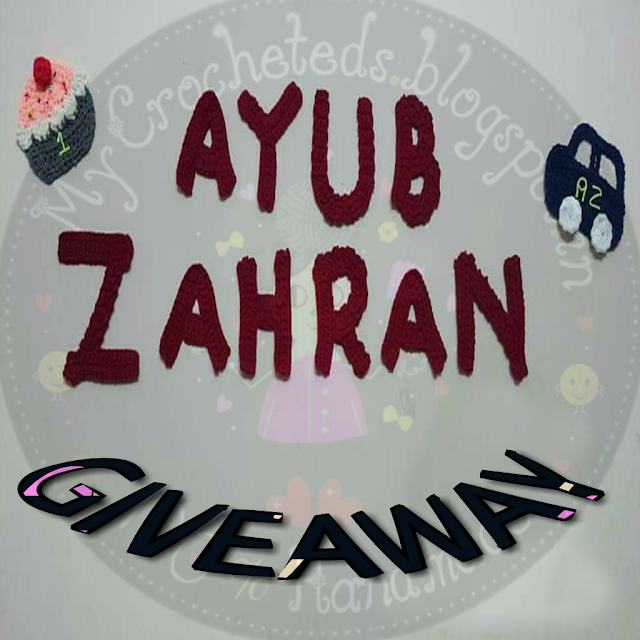 In shaa allah wish to win this crochete giveway. 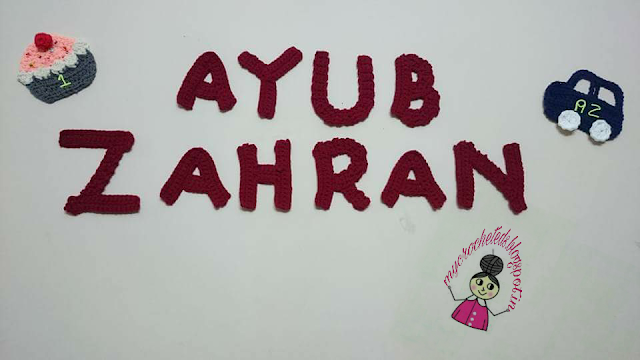 Grand daughter name Hibah... Hope to win insta Allah..
Insta name: aysemraan... if i win...my son name Armaan 2 appliques dfrnt flowers.hope to win insha allah.